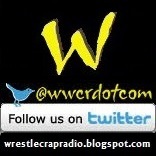 WrestleCrap Radio.com: WCR Video: Blade Braxton’s Japanese Doritos Tasting Spectacular! 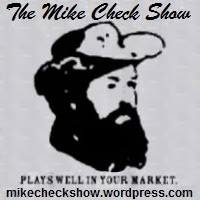 WCR Video: Blade Braxton’s Japanese Doritos Tasting Spectacular! 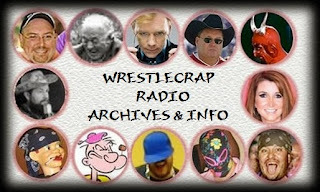 Wrestlecrap Radio's Blade Braxton taste tests Japanese Doritos potato chips.